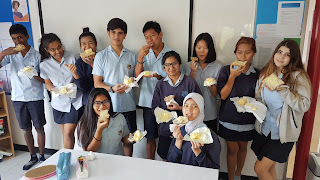 The Secondary English Language Support Department Blog: Butter wouldn't melt in their mouths! 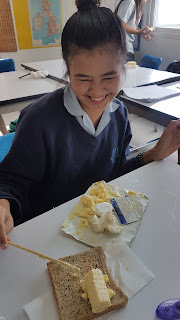 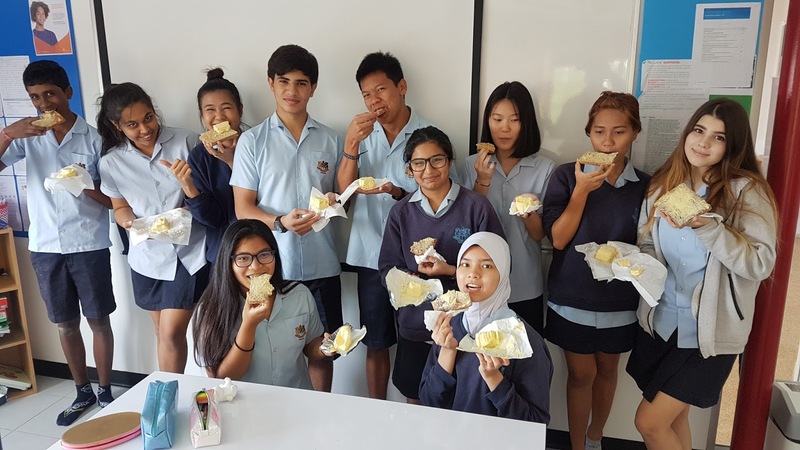 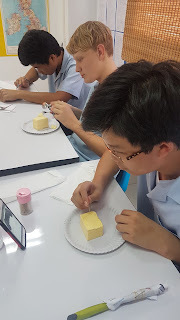 The bread and butter of the ELS department, that is the Year 10 and Year 11 ESL students, tried their hand at butter scultping. 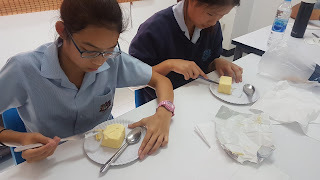 Perhaps the results can be used to butter up their teachers! Anyway, they now all have an excuse when they perform badly in PE..."Sorry Ms Longstaffe. 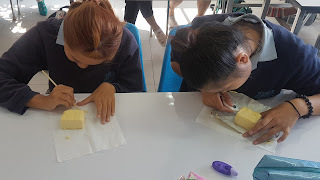 I have butter fingers!"